The weather is spectacularly stormy here in my corner of Maryland today. 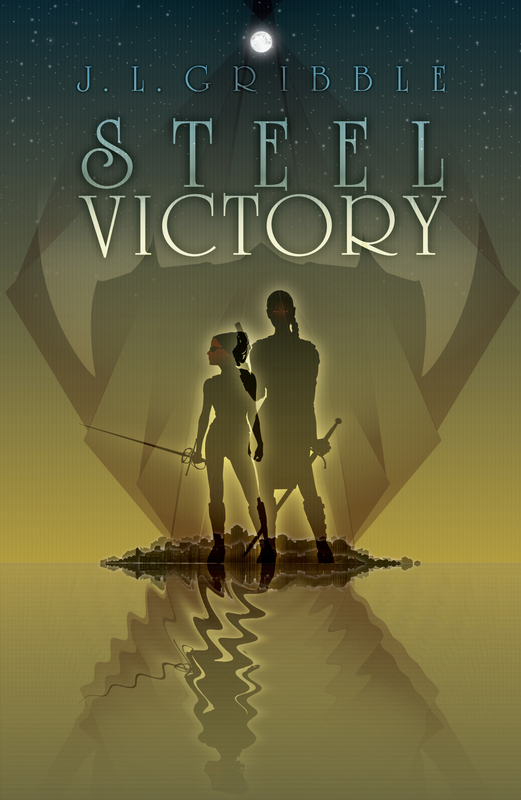 I can only assume that the star of Steel Magic, storm-mage Toria Connor, is perturbed that all the attention has been on Victory lately as the main character in Steel Blood. Too bad for both of them, though, because today the focus is on me! Fellow Seton Hill University Writing Popular Fiction grad Jacob Baugher interviewed me on his blog today, for the latest stop on the tour. The biggest obstacle to my writing time is definitely my Netflix addiction. My queue is enormous, partly because some shows I literally don’t have time to watch during their season, even with DVR, and partly because there are some shows that I just have to keep watching now that I’ve started, no matter how outside my genre (Scandal, Reign, Hawaii 5-0). On the other hand, Netflix’s new ability to download episodes has been amazing, because during the months of the year when I’m drafting a new book, I can limit my Netflix time to my treadmill time. Watching an episode takes about the same amount of time it takes me to speed-walk 5k, so everyone wins! Tomorrow, I’ll be visiting author Jennifer Loring to talk about what makes my supernatural creatures stand out from the rest! 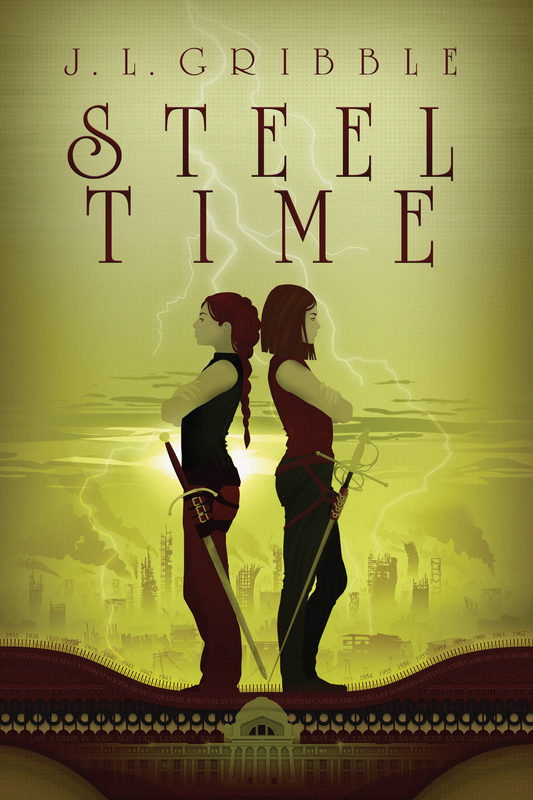 This entry was posted in author interview, Steel Blood Blog Tour and tagged author, author interview, blog tour, blogging, Jacob Baugher, reading, Steel Blood, writing. Bookmark the permalink.